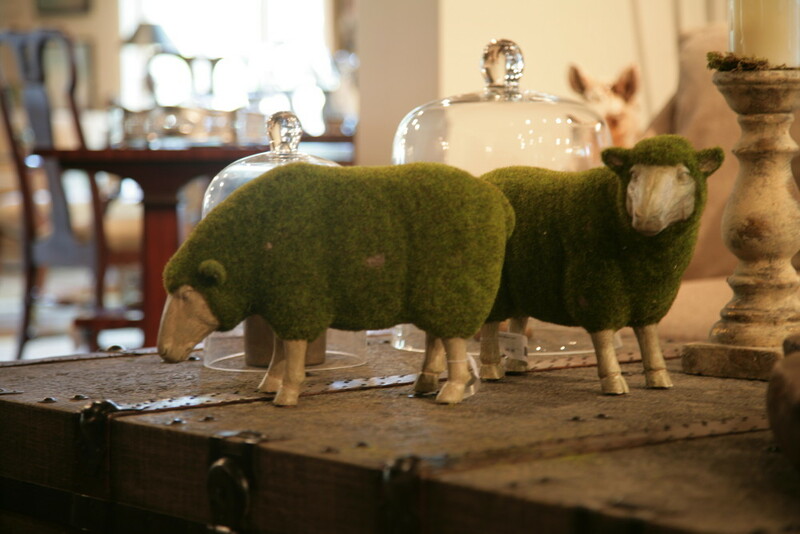 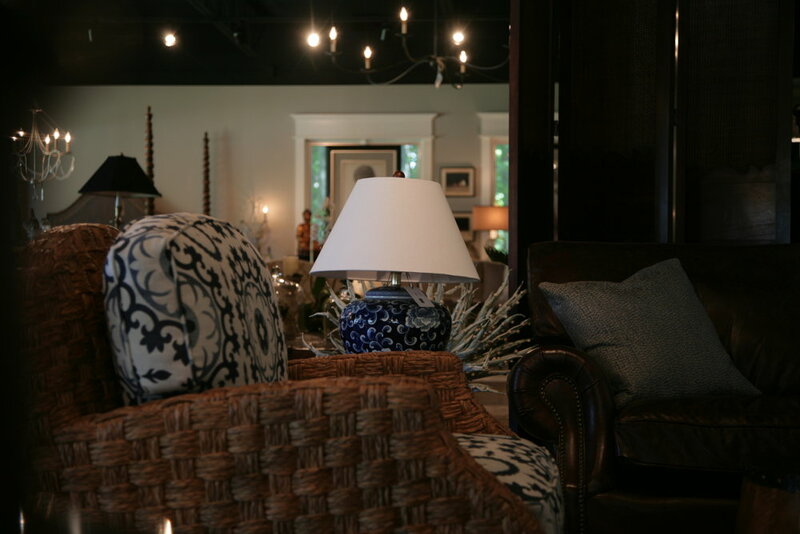 Visit our showroom to create a distinct look for your home or find a unique gift. 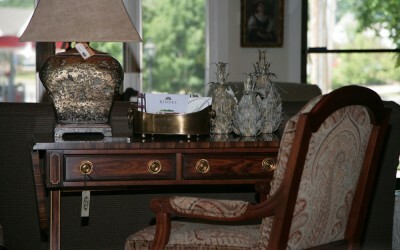 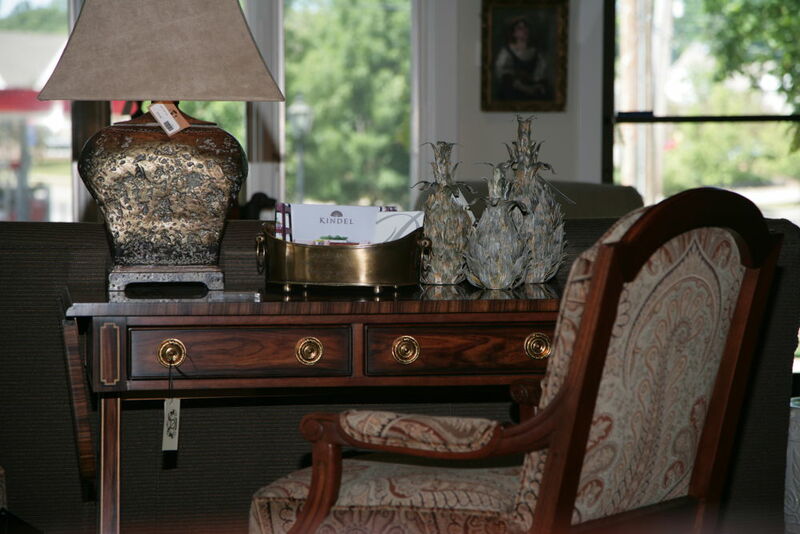 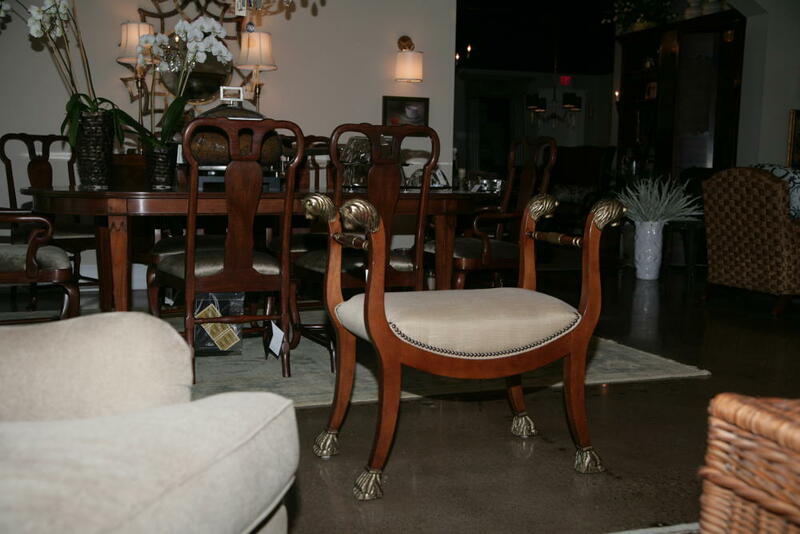 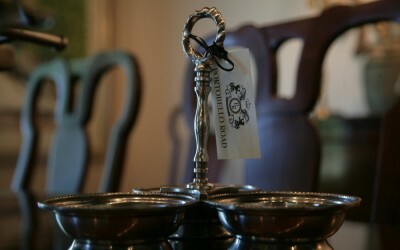 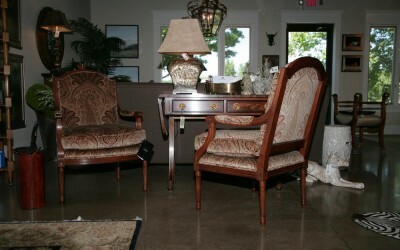 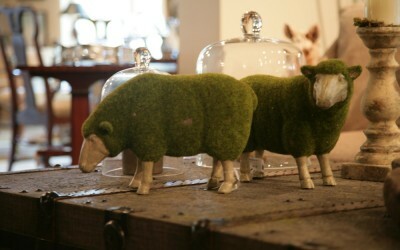 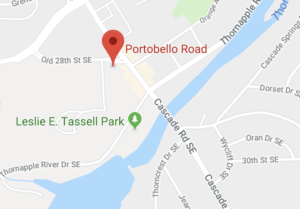 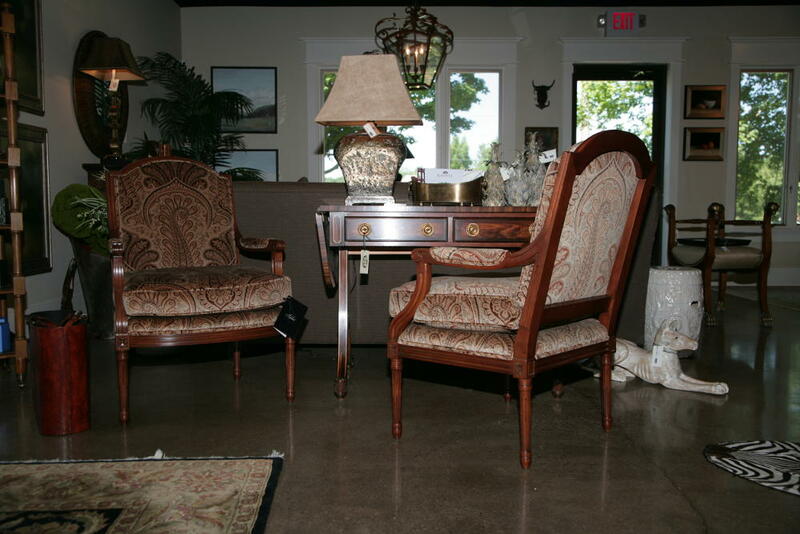 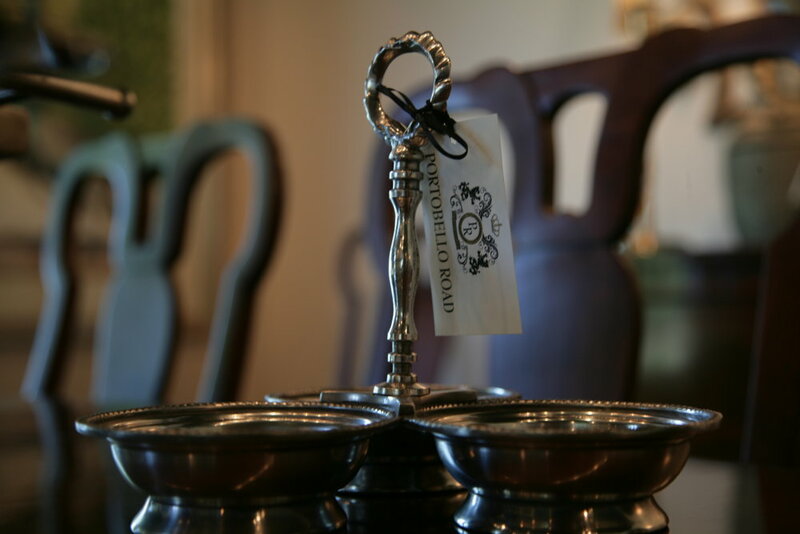 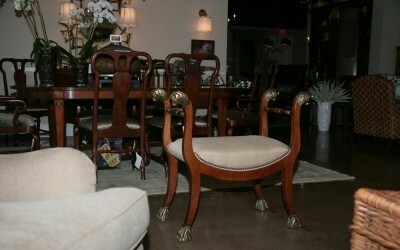 Portobello Road is your source for fine furniture and home decor in Grand Rapids, Michigan. 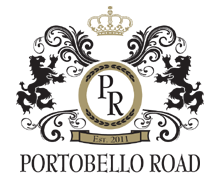 Furniture & Décor lines featured in Portobello Road include Baker, Kindel, Alfonso Marina, JBertrum, Palecek, Milling Road, Currey and Company lighting, Loloi Rugs, Kravet fabrics and trimmings, and many timeless luxury gift and one-of-a-kind accessories for those who delight in the finest things in life.